If you haven’t adopted an ABM strategy for sales and marketing then you are behind your competition. However, the dirty secret about implementing an ABM strategy is that it’s really hard to do. Even if you’ve created great content that’s hyper-focused on your audience and targeted segments, and invested in the technologies to serve that content to the right people at the right point in their journey, if your data is not accurate then all of that work is for nothing. The ugly truth is that your data is decaying by as much as 60-70% a year when you factor in internal changes within a company such as titles changes and responsibilities. So for an effective ABM strategy and enhanced productivity, you need fresh, clean, accurate data. 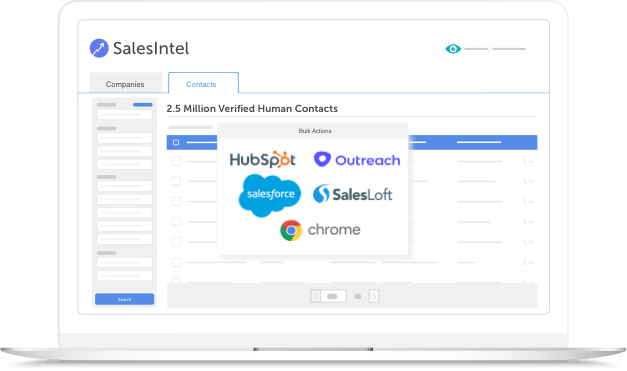 With over 95% accuracy, and records re-verified by hand every 90-days, SalesIntel offers you the high-quality data you need to grow your sales funnel, and close more deals. Develop your ideal customer profile using a powerful combination of firmographic, technographic and behavioral data points across more than 60,000 US-based companies. 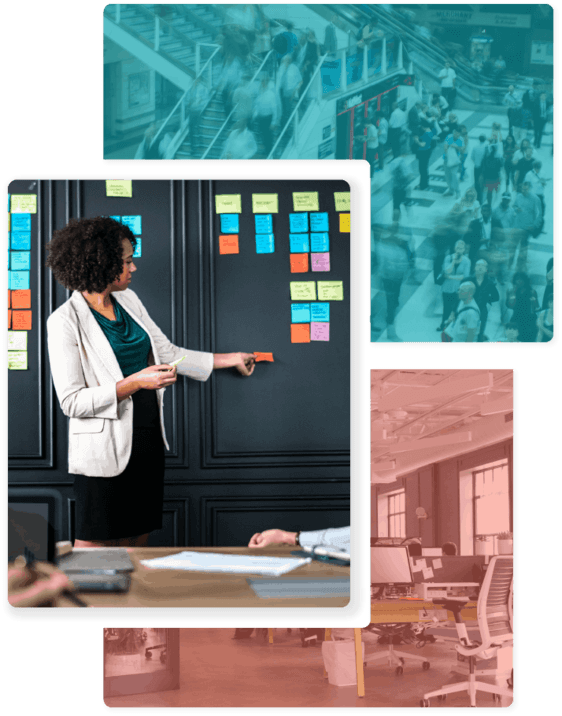 Filter and target based off of company metrics such as employee count, annual revenue, top-level executive information, technologies in use and more to create customized campaigns targeting the right contacts, from the right companies, at the right time. Let SalesIntel be the blueprint for your Account-Based Marketing initiatives. With reliable demographic and psychographic data at your fingertips, you’ll always know exactly who they are, where they are, why they’re a high priority target for your offering and surface the right content to drive engagement. Tap their profiles on LinkedIn using SalesIntel, filter based on interests, tastes, what solutions they are evaluating and seamlessly export your contact data directly to your CRM, marketing automation or sales enablement platform for segmentation and targeted outreach. Export relevant contact data directly to Salesforce, HubSpot, Outreach.io and SalesLoft, or simply download it in a CSV format. Craft personalized strategies for your target accounts that speak to their unique needs and pain points. Equipped with SalesIntel’s powerful buyer insights, you’ll be well prepared to implement your targeted, multi-channel, ABM campaigns.